Cenflex braided hose connectors and expansion joints provide high efficiency while minimizing vibration, noise, and leaks. An HVAC system is only as good as its weakest link – pipe vibration, systems susceptible to seismic disturbances, poor flow, or leaks lead to poor air flow and exhaust capabilities. 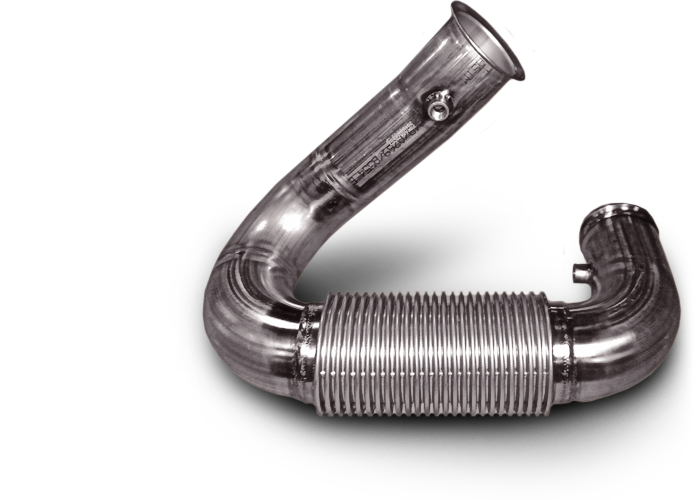 With Cenflex braided hose connectors and seismic expansion joints, your system can provide high efficiency ventilation that is vibration-, noise-, and leak-free. TIG welding by ASME-certified welders ensures high-quality product performance and durability. Precision quality control is ensured with a Coordinate Measuring Machine (CMM), and our pressure tested products are custom designed and engineered to your specifications to ensure optimal HVAC performance.